'WINTER SHOW 2017' van 23 November 2017 tot 3 Februari 2018: met werken van o.a. Emma Pollet, Juanan Soria, Kevin Vanwonterghem, Koen Meersman, Giannina Urmeneta Ottiker, Sam Ballet, Fabrice Souvereyns, Cecilia Jaime, Luc Rogiest. Cecilia Jaime is beeldend kunstenares met een lange ervaring in de Schone Kunsten, in het bijzonder in de hedendaagse kunst. Ze opende in 2012 Cecilia Jaime Gallery in de historische wijk Patershol in het hart van de stad Gent, België. In de vernieuwde galerie kan men terecht voor kunst, design en architectuur. Cecilia Jaime is a visual artist with a long experience in the Fine Arts, especially in Contemporary Art. In 2012 she has opened Cecilia Jaime Gallery in the historic district Patershol in the heart of the city of Ghent, Belgium. 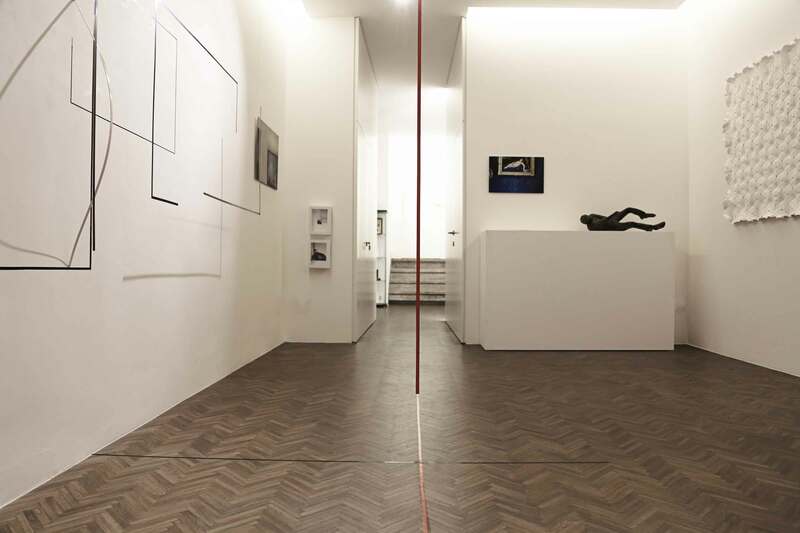 Cecilia Jaime Gallery promotes young and established professional artists and aspires to collaborate with curators, museums, art institutions and in placing works by its artists in leading private and public collections. Art, Design, and Architecture can be seen in this renovated gallery.